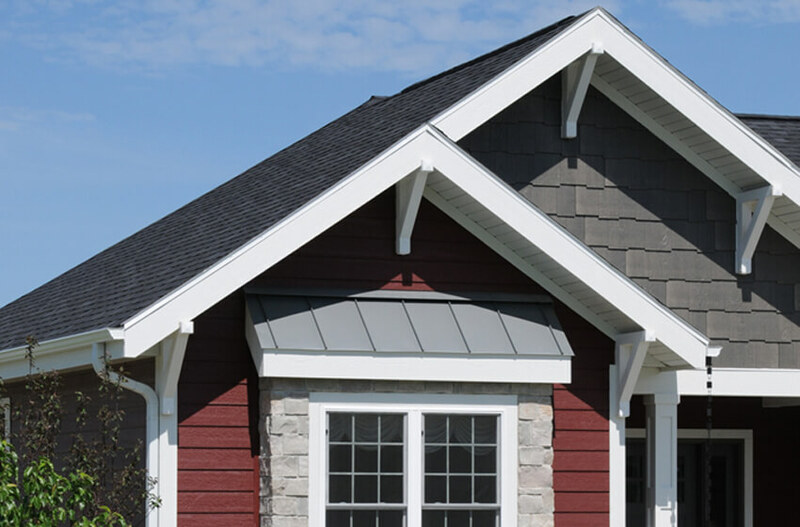 Outside, low-pitched roofs can be hipped, gabled or with a clipped gable. 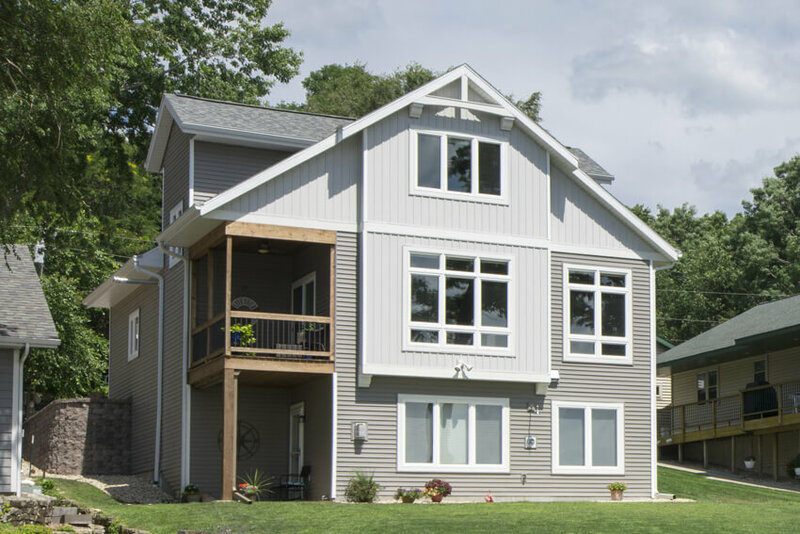 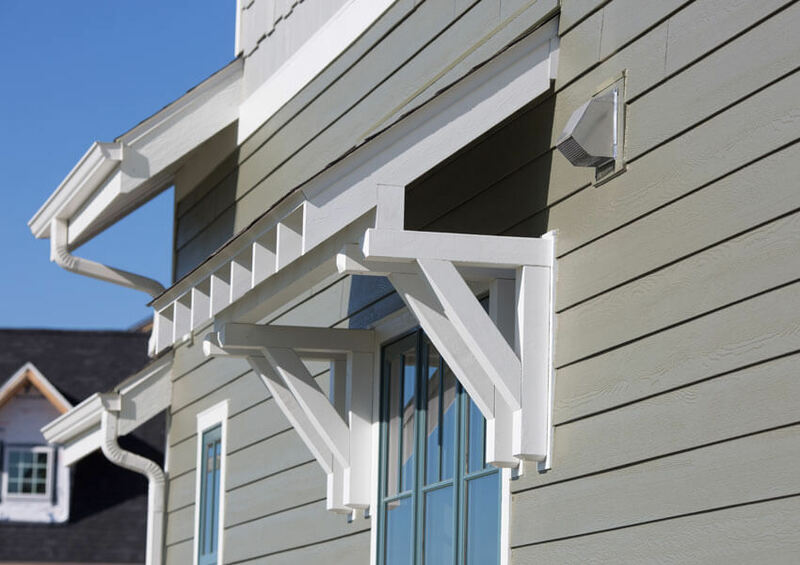 Complex and cross-gabled rooflines are often used, combined with broad eaves, knee braces and exposed rafter tails and beams. 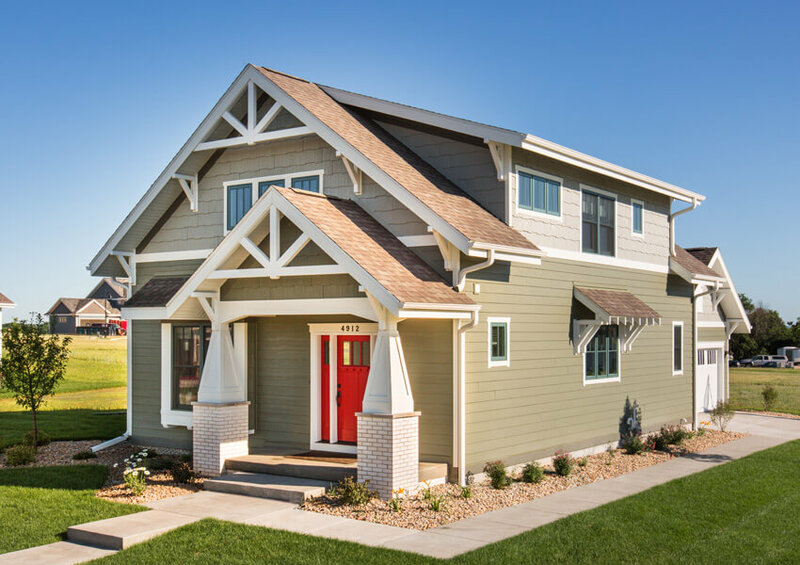 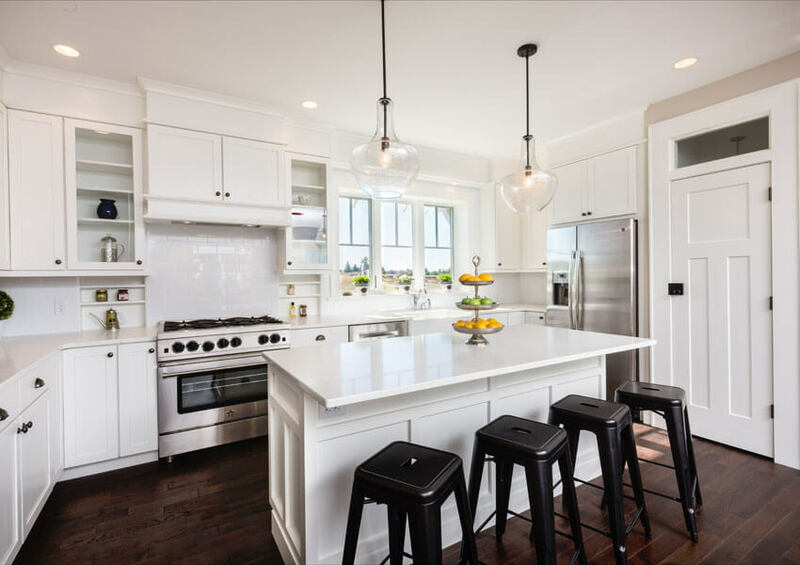 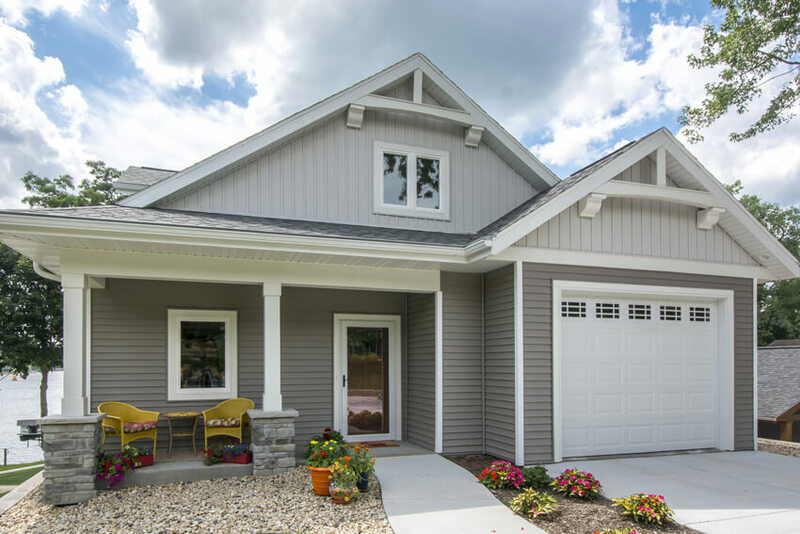 Inside, the hand-crafted theme continues by using built-in aspects like seating “nooks.” With flowing space from the kitchen to the family and dining rooms, Craftsman Homes are “open plan” interiors that allow the family to be together while in their own spaces. 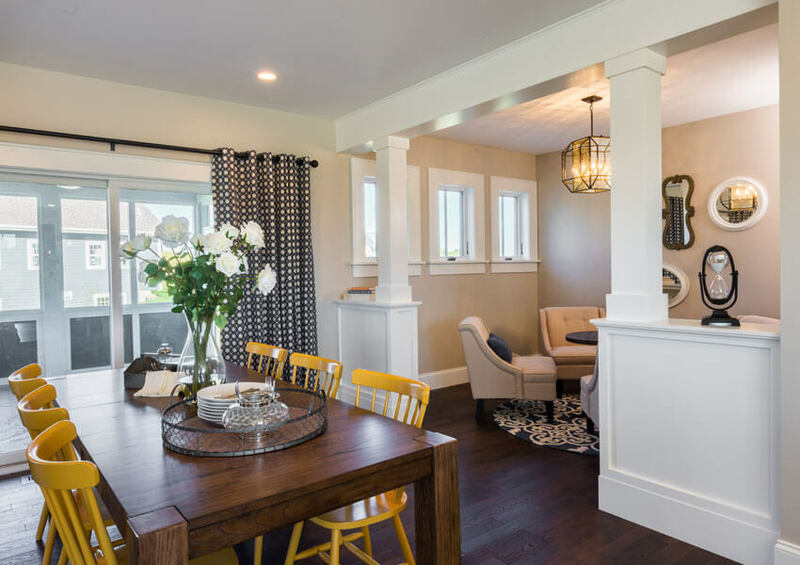 Whether a tidy, modest home or an impressive, well-appointed luxury home, the style can easily and readily be adapted.